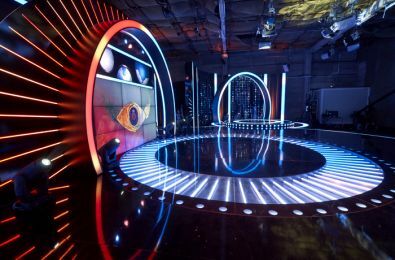 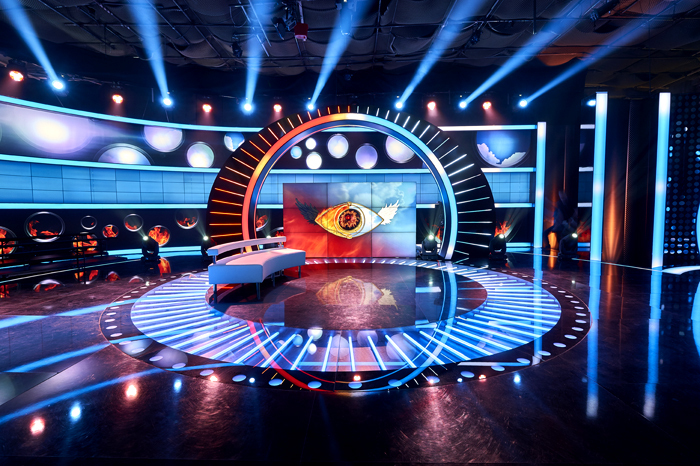 Big Brother is the mother of all reality shows and has been capturing the attention of the Croatian viewers since 2004. 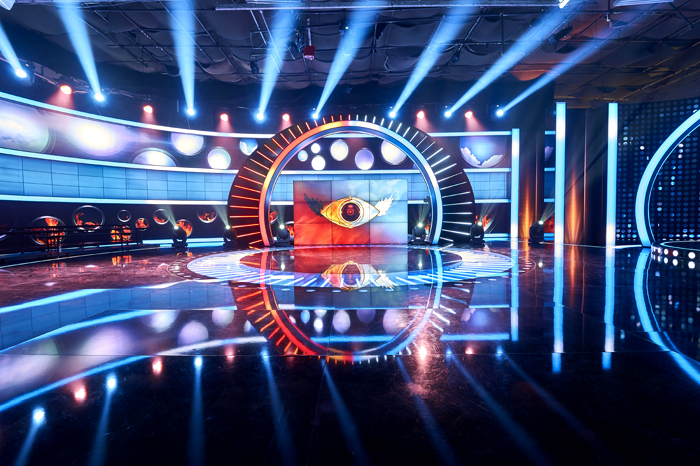 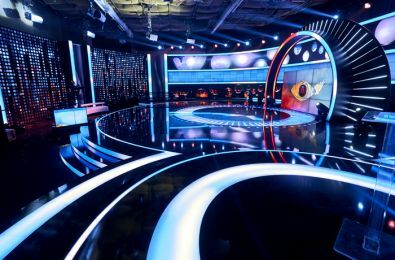 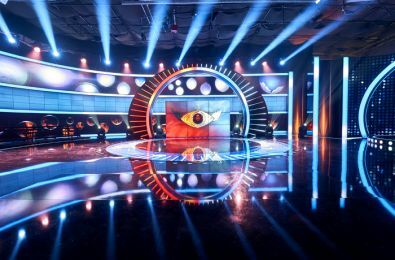 For the eighth season of the show, Temma-X set up a spectacular studio set for the live studio broadcasts by redesigning the set it first built in 2014 for the show Uhvati bingo ritam. 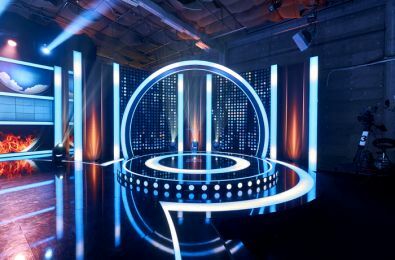 With small adaptations to the construction and by taking the full advantage of the LED lighting technology inbuilt in the set, the Temma-X set design and construction team created an awe-inspiring studio experience for the viewers at home as well as competitors and the audience in the studio. Temma-X production team also took over the video part of the live studio broadcast production - from cameramen to directing - making sure everything goes smoothly during the live shows and contributing its part to the very good ratings of the broadcast.